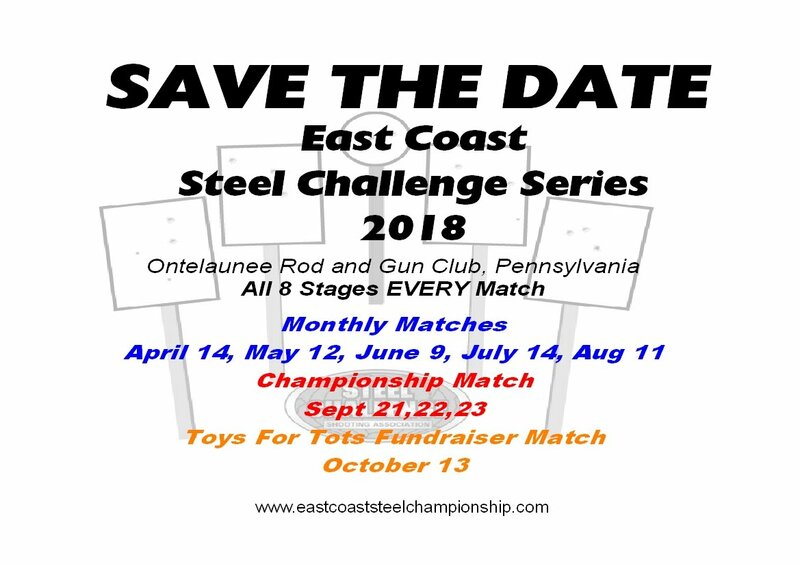 The 2016 East Coast Steel Challenge Championship match was the largest Steel Challenge sanctioned match in the World! 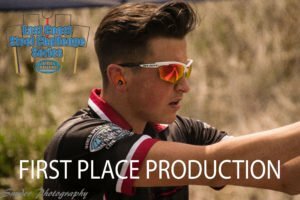 Our three-day Championship hosted 280 individual shooters, from 19 different states and two countries, shooting over 440 different guns. Combined with our Spring and Summer matches, we had over 700 registrations for the entire series. We gave away over $20,000 in cash payouts across all three matches and over $70,000 worth of prizes for the random drawing prize table for our Championship Match. Please stop by our Facebook page to check out all the great feedback, pictures, video, etc that have been provided by the actual shooters and other sponsors and vendors (https://www.facebook.com/groups/PASCSA/). Our 2017 season will bring some exciting new changes to our match series. First, we are moving our match series to Ontelaunee Rod & Gun Club in New Tripoli, PA. The move to the new club will bring a better and larger facility which has “competition only” shooting bays. This will allow the match staff more time to set up each match without disrupting the general membership’s use of the club facilities. This will also allow us to now hold monthly matches, which will greatly expand our series and significantly grow the sponsor’s exposure throughout the series. In 2017 we will be holding monthly matches from April though August with our Championship finishing up the series in September.